When we’re sick, we always hear that “Get plenty of fluids”. Is it really useful for getting well? Which is better, cold water or warm water? Is it ok to drink wine? You would find all the answers you’re interested in this article now. Water with lemon. As Vitamin C is like immune system’s jumper cables which a lemon is full of it, lemon water is your first choice when you have a flu or during stressful days. 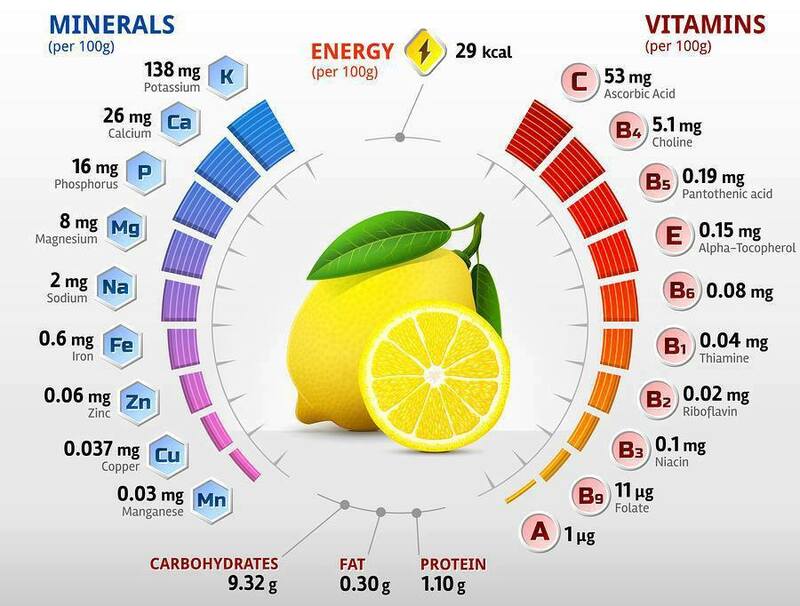 Lemon water helps flush out the toxins in your body by enhancing enzyme function, stimulating your liver. 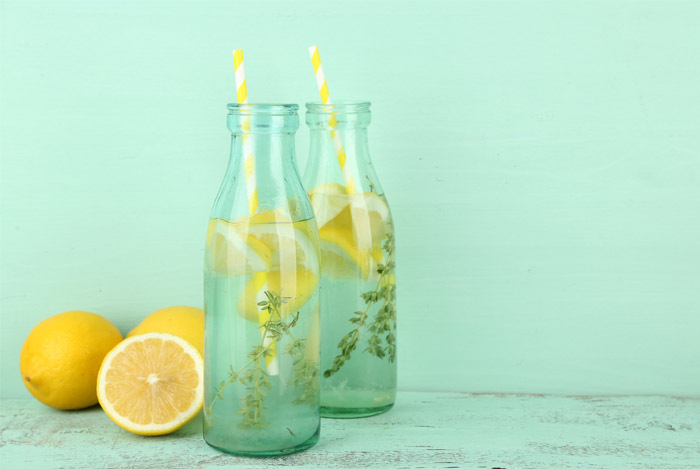 No matter hot or cold, water with lemon keeps you hydrated and loosens up stuffiness and congestion. Ice. Eat ice chips or ice pops. 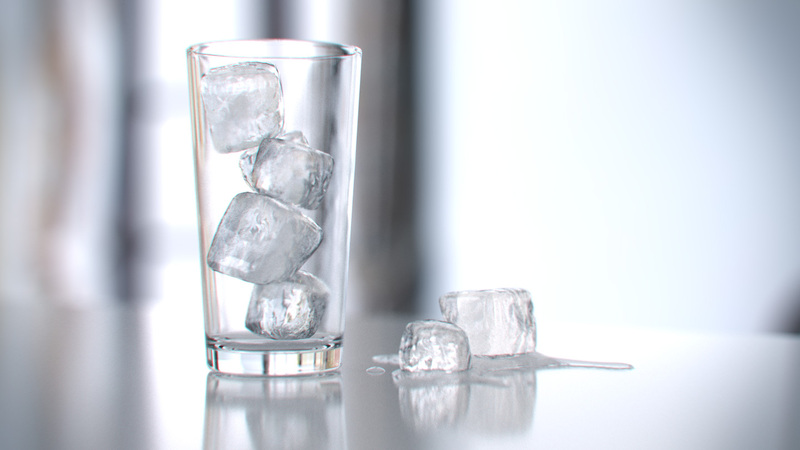 If your throat hurts, ice chips may help with soreness and pain. Bonus: They’ll also keep you hydrated. True, these aren’t technically a beverage, but they have the same purpose: keeping you hydrated. 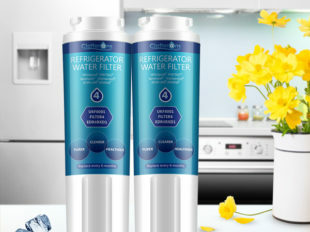 If you want to enjoy fresh water and sparkling ice, buy the newly launched quality refrigerator water filters at Clatterans. Clatterans use the premier Coconut Shell Charcoal instead of traditional low-quality Coal Activated Carbon, aiming at providing you with the best tasting water and ice. Decaf tea. Add honey or ginger to a warm cup of decaf tea. First, the heat from your tea can soothe stuffy noses, sore throats and upset stomachs. If you add ginger into it, your immune system may get a small boost. What’s more, you can add a small drop of honey which can calm a cough and help you sleep. These drinks you should totally avoid – they won’t help you get better and some could even worsen your cold or flu. Sports drinks. They have a lot of artificial sugar which won’t make you feel better. If you want to stay hydrated, try other drinks without the extra sweet stuff. Juice Products. The juice that you buy from shops contains loads of added sugar like sports drinks. Citrus-based ones like orange juice can also aggravate sore throats. It’s better that you make your own juice at home without adding extra sugar. Caffeinated drinks. 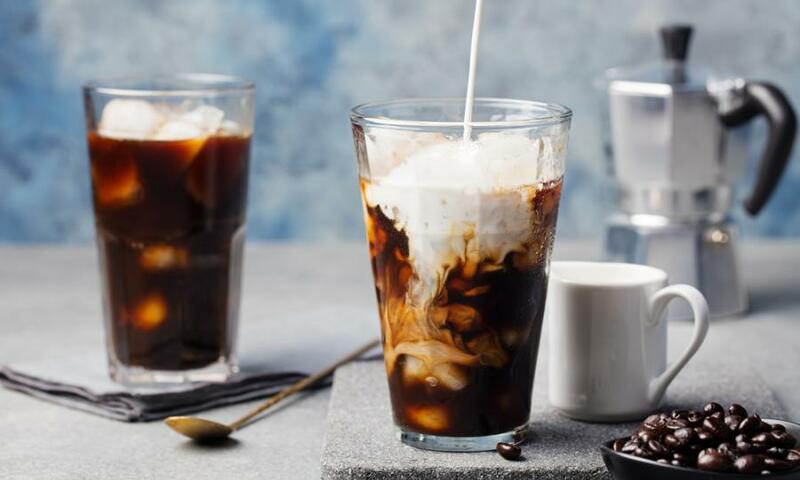 Caffeinated drinks should be avoided as they are dehydrating. They include coffee, cola drinks, energy drinks and tea. Alcohol. Alcohol is also dehydrating and can make some symptoms worse, like headaches, body aches and nausea. Drinking too much alcohol will affect the functioning of your immune system and make you more likely to get an infection. So, keep that hot toddy away until you’re 100% recovered. Soft drinks. Such as Ginger ale, a carbonated soft drink flavoured with ginger, they won’t offer any relief on your cold. Soft drinks of any kind have very little of the nutrients and electrolytes you need to fight off sickness. Get yourself a cup of homemade ginger hot tea instead as ginger in its natural form actually has benefits for a cold or flu. So, sip cups of clean filtered water while you’re feeling under the weather! Ice, hot tea, broth and other natural recipes will help you get better soon. 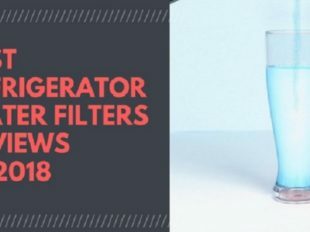 Next post How Does a Refrigerator Water Filter Work? Does it Actually Work?